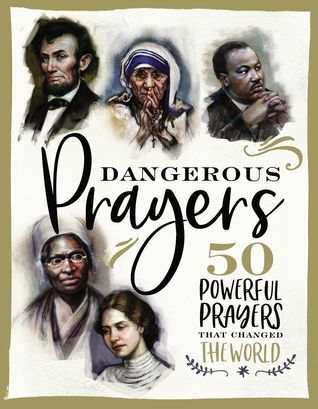 From St. Francis of Assisi to Harriet Tubman to Billy Graham, God can use ordinary people who pray courageous prayers to do extraordinary things for Him. No matter your age, position, or status, praying dangerous prayers will change your life—and likely the world around you as well. Cassandra's review- Lots of faith based reading in this book which also includes famous people. While we will never be sure how many other prayers did not make it in the book, I was happy to read the ones that did and think that this would make a really nice read on off time or during a time when you need reflection.